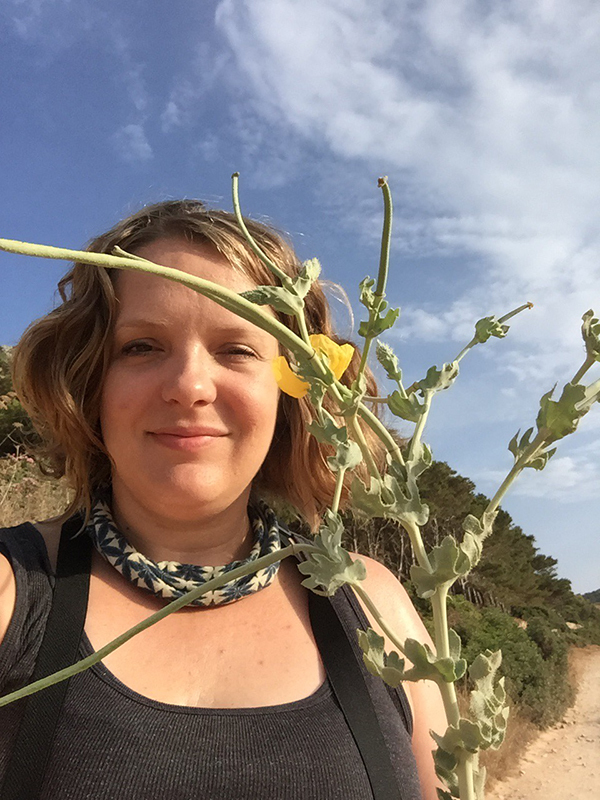 Dr Cassandra Quave is an ethnobotanist with Emory College’s Centre For Human Health and the curator of Emory University Herbarium. 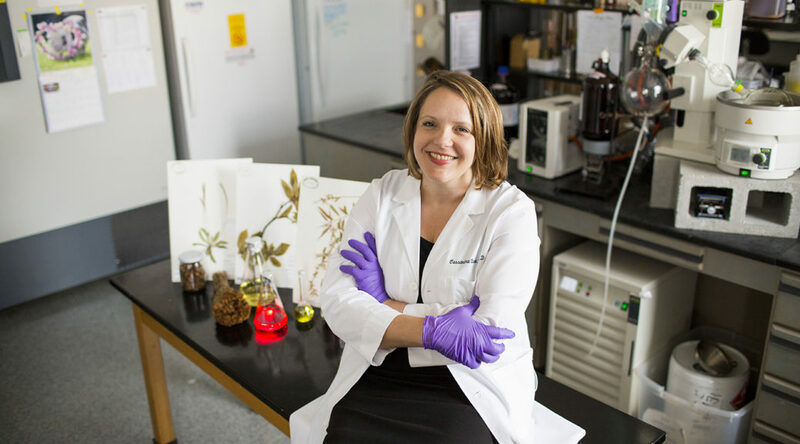 Dr Quave is an expert on medicinal plants and is Assistant Professor of Dermatology and Human Health at Emory University, where she leads antibiotic drug discovery research and teaches undergraduate courses on medicinal plants, food and health. Her research is focused on the documentation and biochemical analysis of botanical remedies used in the traditional treatment of infectious disease. 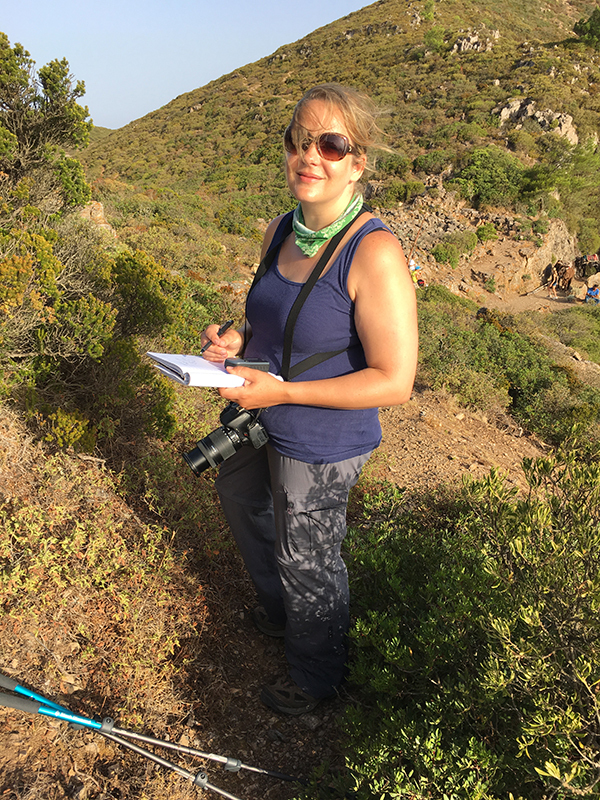 I was fascinated to learn more about Cassy’s work, both in the field and in the lab, what she teaches and why she thinks it’s important. It was also interesting to find out how she became involved in the field of ethnobotany and her training as a medical ethnobotanist. Our discussion covers a fair amount of ground and we touch on the difference between medicine and poison, capturing traditional knowledge of plant use before the knowledge is lost as well as how much more we have to learn about plants and the chemical compounds contained in them and how some of these compounds might be used in the future to help fight infections – it’s not necessarily about the drug killing organisms outright, as we often popularly characterise antibiotics. You can also subscribe on iTunes and on Stitcher, on Player FMor via my podcast-only RSS feed. Dr Quave holding Glaucium flavum (Papaveraceae) – used for contusions in the Aegadian islands. Photo: Marco Caputo. This, in my eyes (and ears), is perhaps one of your better interviews so far Paul. Very informative and has given me, along with your wide audience, a lot to think about and consider. Keep up the good work. Thanks for taking the time to let me know your thoughts on this episode. That was a very very interesting talk with Dr Cassandra Quave. I am a painter who works months at a time painting in one place – usually an untended corner of nature. I often do not know the names of the plants in the plant community I’m painting, but I do become very aware of both their individuality and their interaction. Thanks again for a very enlightened and informative podcast. Hi John, thanks for your comments. I’m glad you enjoyed this podcast. Brilliant podcast. I’m pagan for want of a better label and am always interested in the uses and practice of herb law. I suppose that’s what got me involved in bushcraft and wilderness living. I do feel we’re losing the tradition of forriging and herboligy. Glad you enjoyed this podcast, Jason. Thanks for your comments.